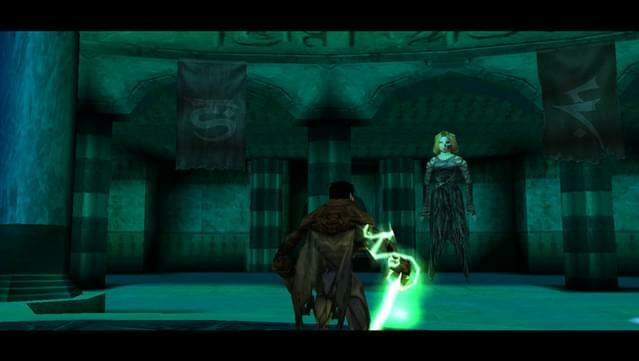 Many years after the events in Blood Omen: Legacy of Kain. 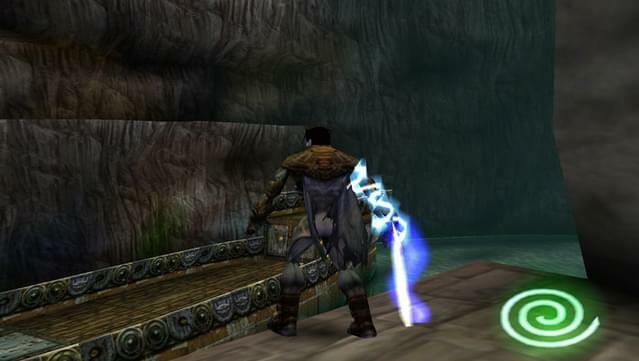 Kain has created an empire in the world of Nosgoth where almost all humans have been exterminated. To help him maintain control over such large territory he chooses five lieutenants to command his vampire forces. 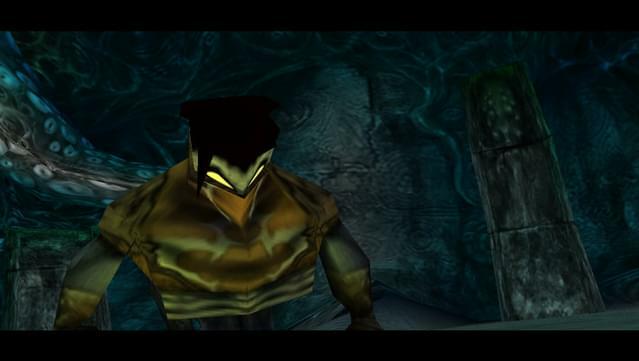 Your name is Raziel and you are one of those lieutenants. 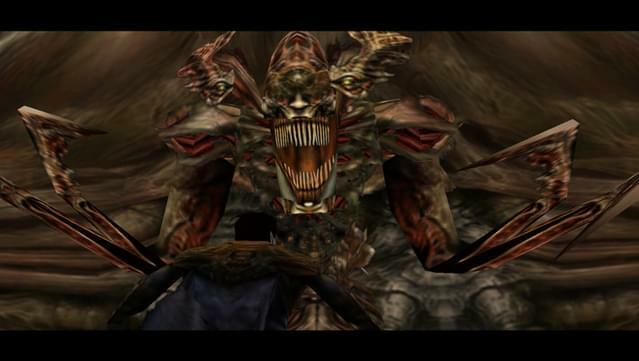 Ages have passed by and during that time you have been has “blessed” with something no other vampire has--wings. 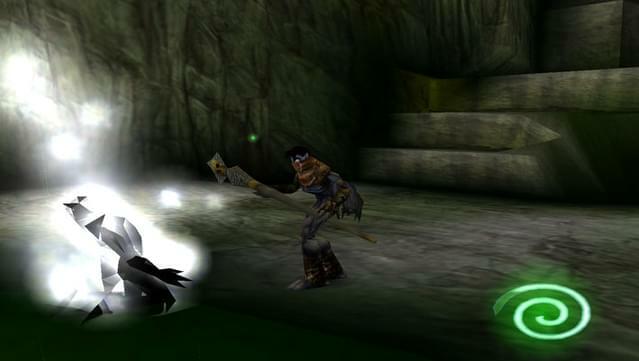 Kain, being evil and jealous vampire, punished Raziel for his "transgression". 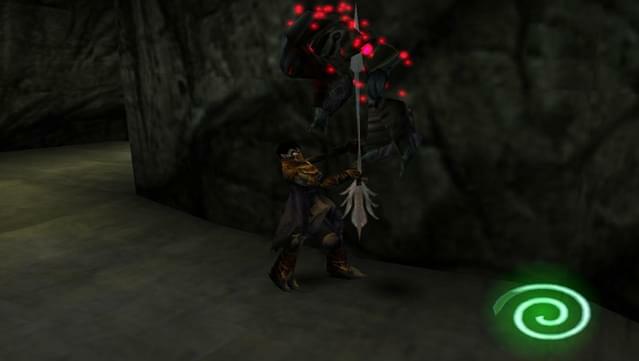 Jealous Kain tore off Raziel’s wings and cast him down into the Lake of the Dead. 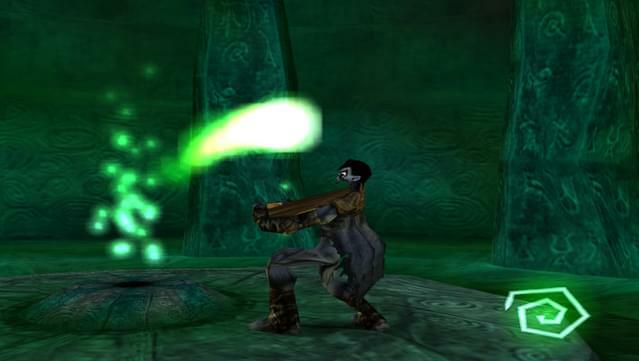 A millenium has passed while Raziel lay forgotten before he is brought back to existence by The Elder God. 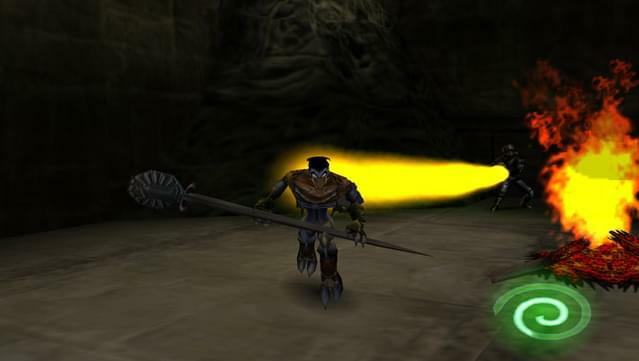 He becomes a soul reaver with one purpose and one purpose only--kill Kain. 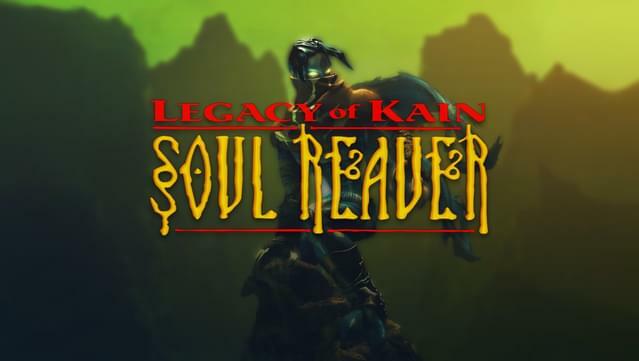 Legacy of Kain: Soul Reaver continues the story from Blood Omen in a very clever and interesting way while also adding many new gameplay features. One of those improvements is the ability to shift between spectral and material plane. 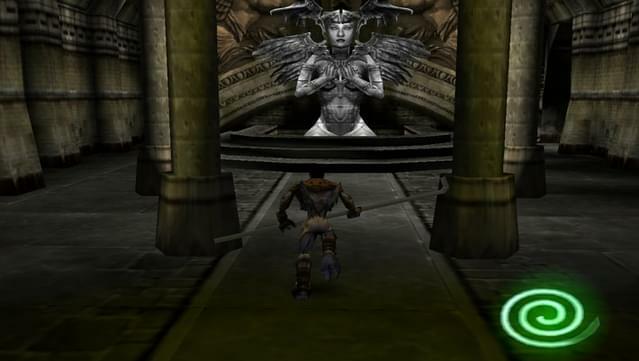 Both worlds overlap each other in a way that allows Raziel to overcome obstacles in one world by simply shifting to the other. But beware, because both of those planes are anything but a safe place and something that is harmless on one side can kill you on the other. 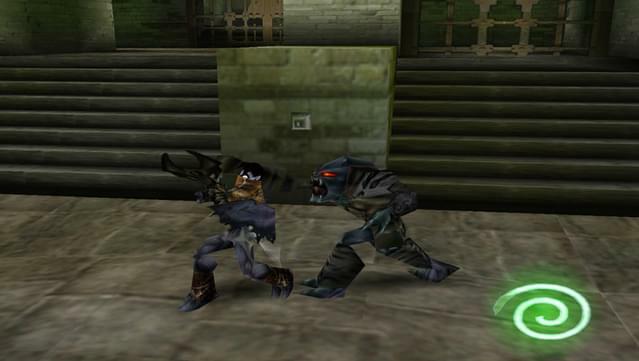 Soul Reaver is a chapter in a series of masterpieces. 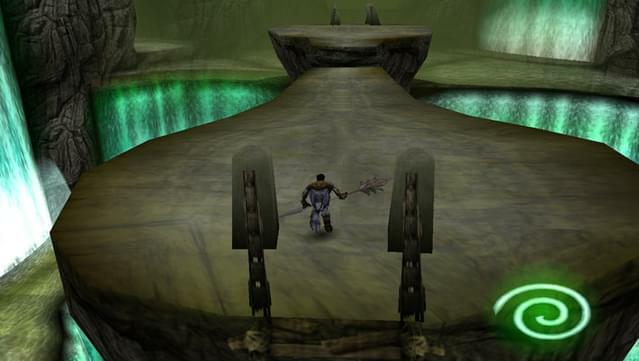 With a gripping story, fluent gameplay, and a number so unique features it is clearly one of the most prominent tiles in the gaming history and it is surely worth checking out. Gothic atmosphere set by stylized visuals and moody music that dynamically changes with the environment. 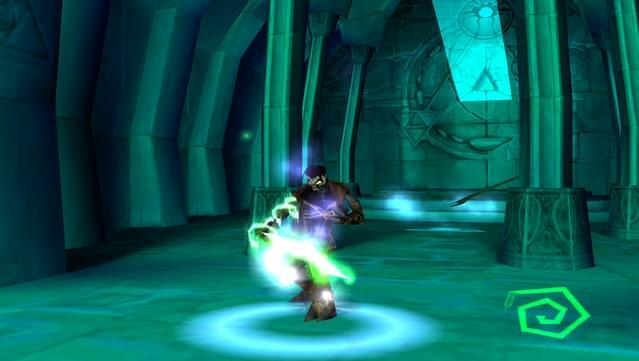 Ability to shift between two overlapping realms (spectral and material) creates unique puzzle-solving possibilities. Fascinating, wide-reaching story about betrayal and vengeance presented in so convincing and believable way that it really makes you thirst for souls of your adversaries.